The atom is composed of a nucleus at its center, which contains positively charged protons and neutrally charged neutrons. Moving about the nucleus are electrons, which are negatively charged and are bound to the nucleus by the electromagnetic force. Electrons are often represented as orbiting the nucleus, but in reality their movement is more complex and they are considered to move about in an “electron cloud”, which exists around the nucleus. 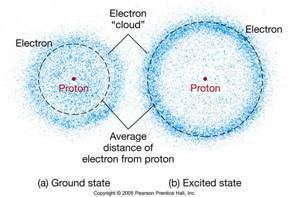 Within the electron cloud there are different shells (energized levels) that an electron can occupy. 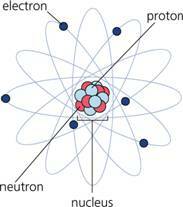 A stable atom has an equal number of protons, neutrons and electrons. As such it has a neutral charge. 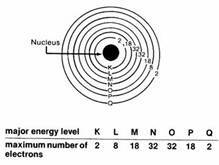 Electron configuration in most atoms involves electron pairs, i.e., two electrons occupying the same shell level, as opposed to just one electron, a state which also exists. In an electron pair each electron has an opposite spin to the other, which causes them to cancel out each other’s magnetic influence and creates magnetic neutrality for the atom. 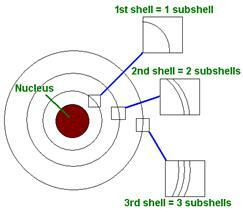 Electrons in the outermost valency shell are the furthest from the nucleus and therefore have the weakest attraction to it. 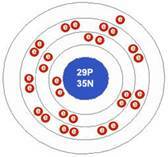 In certain conditions the outermost valency electron is so loosely bonded to the atom, e.g., the copper atom, that it is free to randomly wander from one atom to another. This creates free electrons. 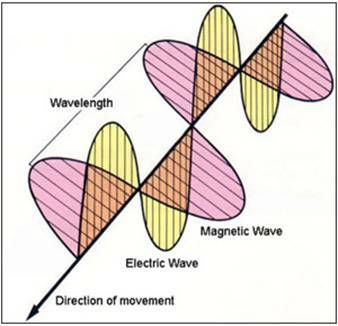 When the random movement of free electrons is controlled by an external influence, e.g., a magnet, the free electrons can be directed to form an electrical current. 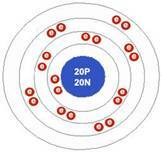 The electron is responsible for chemical bonding where electrons are shared between atoms to create molecules. There are two types of bonding, covalent and ionized. 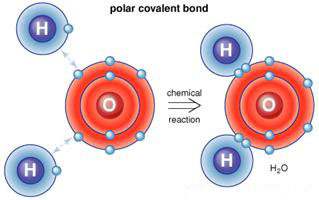 Covalent bonding involves atoms sharing valency electrons, usually in atoms which have only one electron in their valency shell, and so seek stability by adopting a second electron, in this case by sharing it with another atom that also seeks this stability. Ionic bonding involves one atom losing an electron to another atom. The first becomes a positively charged ion and the second becomes a negatively charged ion. This charge difference creates an attraction between the two ions and they join to form a bond. 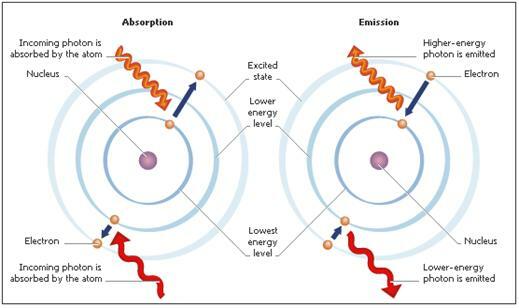 The reverse process, i.e., when an electron moves to a higher orbital (shell), happens when a photon impacts with an atom, i.e., the atom absorbs external energy. Currently light is known as being of wave forms called fields and particle forms called photons. Light travels as photon particles that also create a field-wave of electromagnetic radiation, i.e., it is photo-electromagnetic energy. Photons carry energy (photon energy) relative to their frequency (wavelength) of light, where, for example, red light, which has a long wavelength, has low photon energy, and ultra-violet light, which has a much shorter wavelength, has higher photon energy. When photons hit matter, several things can happen depending on the amount of photon energy and the type of matter hit. See video below. The photons can be reflected or scattered off the object. The photons can be absorbed by the object. The photons can be refracted through the object. The photons can pass through the object with no effect. This behavior is important for understanding solar panel technology (see Solar Panels article).